S1E1, Proms and Baby Gas | Where the F*ck is Hoeffie!? 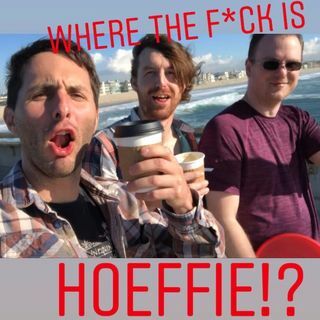 From: Where the F*ck is Hoeffie!? Steve, Tom, and Richard expose each other's embarrassing HS Prom Stories and call Hoeffie to see where the eff he is.